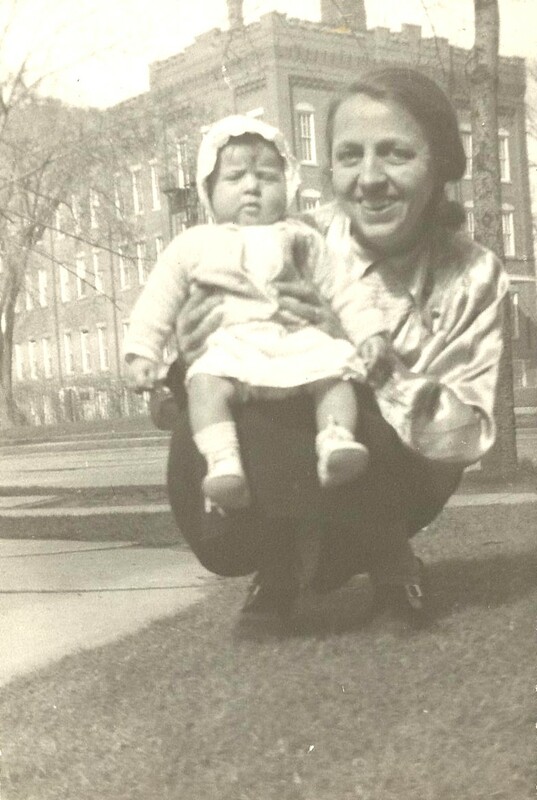 This nice photo was sent in by Terryn Herrmann Shipley and shows a happy Grandmother, Margaret Blekkenk Allen (1898-1975) holding her very first grandchild, Gail Cook Herrman (1938-2004). This was probably taken around 1940. It was probably taken in Rochester - maybe someone recognizes the building behind them. Thanks Terryn for this great family photo!